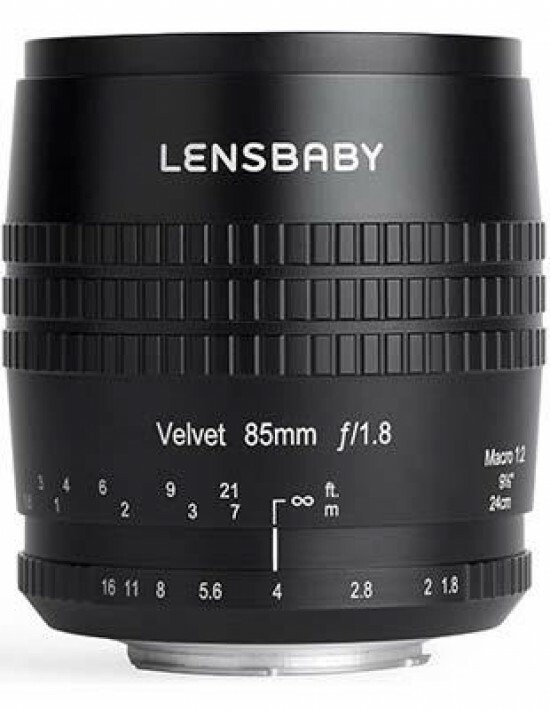 Listed below are some of the rivals of the Lensbaby Velvet 85. The Canon EF 85mm f/1.4L IS USM is a brand new short telephoto prime lens for full-frame DSLR cameras. Retailing for £1569 / $1599, read our in-depth Canon EF 85mm f/1.4L IS USM review to find out if this is the best 85mm lens for Canon users. The Samyang 85mm f/1.4 ED AS UMC is a portait prime lens for full-frame and APS-C DSLRs. The Samyang 85mm f/1.4 is a much more affordable alternative to the Nikon and Canon equivalents thanks largely to being manual-focus only. Read our in-depth Samyang 85mm f/1.4 ED AS UMC review complete with full-size sample images.